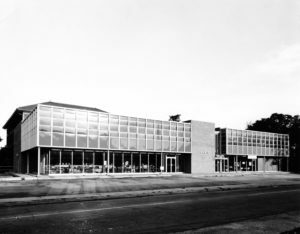 The rectangular Harris Building opened in 1959 and housed such entities as the American Cancer Society and the Oklahoma Typewriter Company, both of which remained there for decades. 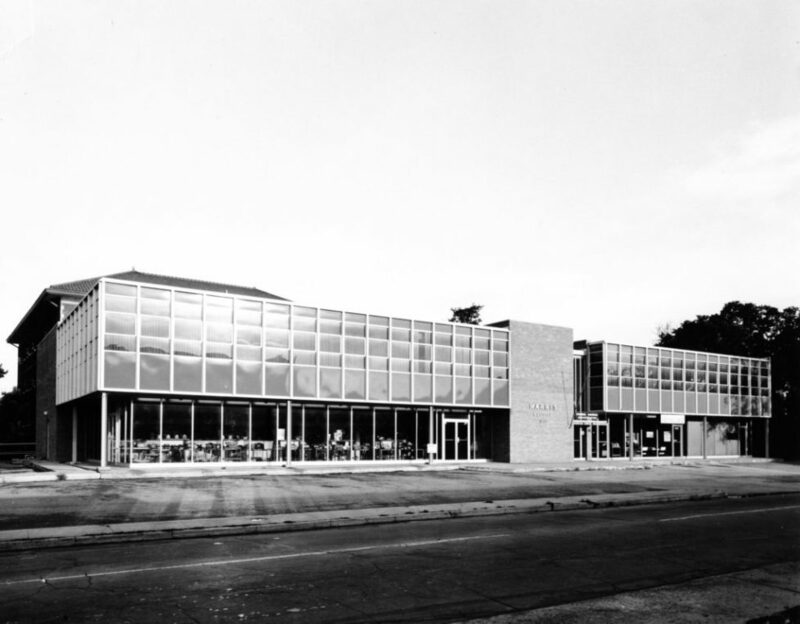 As the area declined in the ‘80s, however, so did the Harris Building. Tenants moved out and the owner demolished the structure in 1992. A parking lot is on the site now.